It's the busy period for the Australian retail sector, but where is the value for investors? 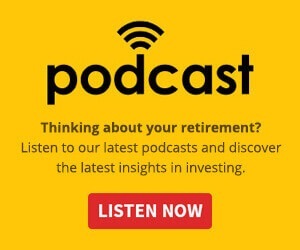 Evan Lucas, chief market strategist at InvestSMART, gave Nest Egg his insight into how the market has changed, and where the opportunities are. Mr Lucas said that despite indications that Christmas spending will once again be strong this year, the increase in sales is not being reflected in the movement of retail stocks on the Australian market. "We’re starting to get the read of what’s ahead right now. Right now is the peak period for online selling, we’ve had Singles’ Day over in China and this Friday is Black Friday. Black Friday sales are a really good gauge for overall omni-channel movements, and I think what we’ve seen so far is things are pretty elevated. Revenue is pretty reasonable but the translation into the markets just hasn’t been there. That’s the interesting thing out of it," he said. "The best way to gauge what is ahead in the lead up to Christmas and get an understanding is probably by listening to consumer confidence. Westpac’s consumer confidence numbers for the past two or three months have actually been on the up. So, there’s a little more optimism as consumer belief in our family finances has improved, our belief in our employment has improved and our belief in the economy over the next 12 months has improved quite markedly. 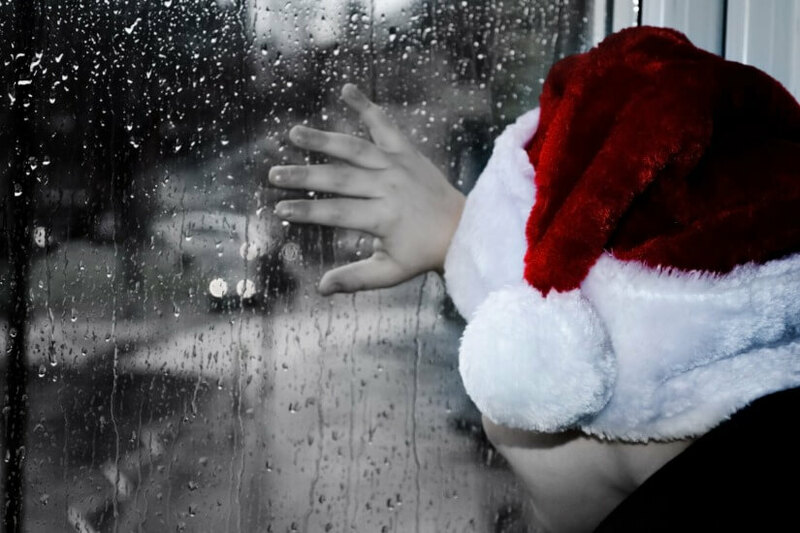 So, there is reading indicators that suggest that Christmas could be reasonable." He noted a distinct drop in the performance of bricks and mortar apparel retailers on the market of late, companies that have traditionally been strong this time of year. "What has also been quite apparent from all of this is the divide between apparel and pretty much everything else. Apparel, on online sales, is quite heavily up, but sales are done on discount and they’re relying on volume. That’s leading to bricks and mortar issues, which we’ve seen throughout the year with private firms going bankrupt and some retailers’ shares going into freefall. On the other side, you are still seeing these businesses produce reasonable numbers. I wouldn’t say it’s shooting the lights out, but it’s there. So, this sort of gives you a base case," said Mr Lucas. "What is being seen is a divide between bricks and mortar and online, and a divide between apparel and pretty much everything else. "I certainly don’t see any value or opportunities in any apparel. Some of the brands do quite well, but many of the Australian retail groups have been very average due to relying on niche businesses supporting the overall business. It’s certainly not grabbing my attention as it once did." He recommended that investors turn to the international retail investments, albeit in the online space, as traditional retailers appear to be lacking in performance across most of the Western markets. "Internationally, bricks and mortar retail is also not standing out to me at the moment, unfortunately. The biggest issue for equity listed discretionary stocks is margin. Revenue is not bad, but because of lower levels of competition and the increase of online selling, margins are under real pressure. This is because apparel in the online space is based on high-volume turnover at low margins, offering as high quality, cheap product that they can," said Mr Lucas. "In all honesty, if I was looking at discretionary, I’d probably be looking at online providers overseas rather than looking at the Australian opportunities."